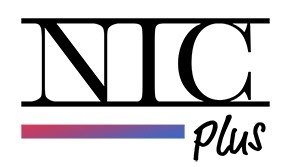 NIC Talk – Casting Workbook with Graham Wickstrom! Home → Posts → NIC Talk → NIC Talk – Casting Workbook with Graham Wickstrom! 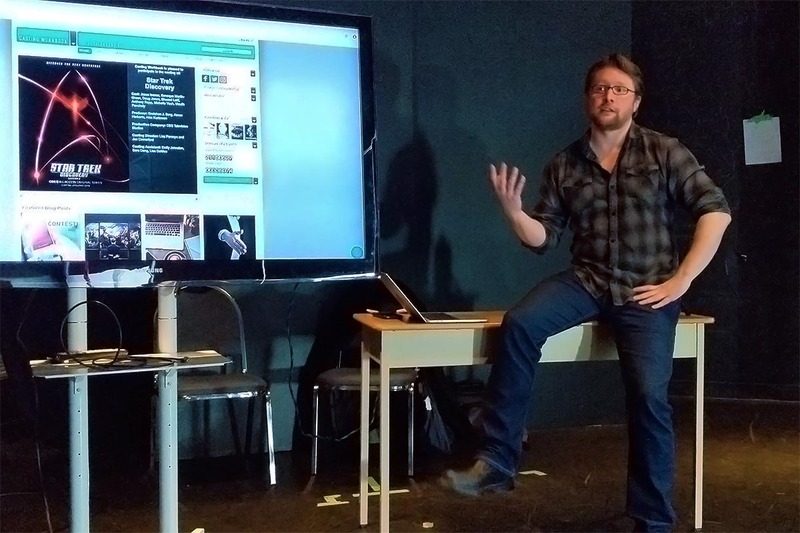 Graham Wickstrom came over to New Image College (987 Granville Street) Wednesday, February 6 @ 1pm, to tell our students all about Casting Workbook’s awesome software that provides full service casting software to casting, production, agencies and actors. 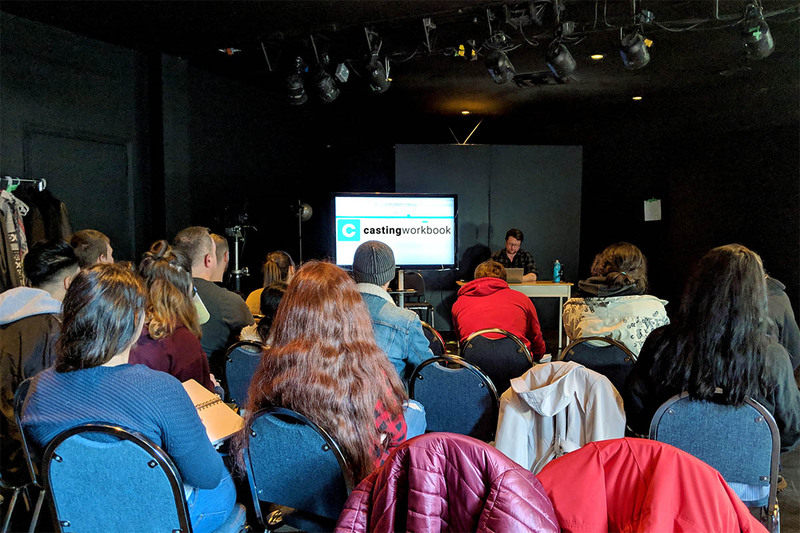 Graham walked our students through making the best use of Casting Workbook so they can build solid careers in the film and television industry. He answered questions and made sure everyone knew just how to make Casting Workbook work for them on their journeys into the amazing world of acting. We thank Graham for having taken the time to help prepare our students, and this is just another great example for why NIC students graduate with solid preparation that’s always let us constantly reaffirm: Our graduates work!